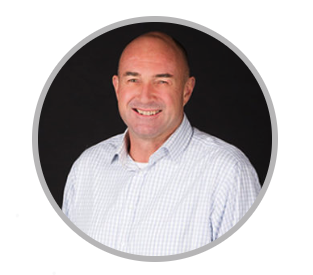 Al Monroe is well known in the IT industry, with over 29 years of experience within New Zealand and abroad. Most recently as CEO of NextWindow Limited, a leading global supplier of touch screens to the PC industry, and to leading large format monitor manufacturers. Prior to joining NextWindow, Al was a Director of Invescor, a B2B private equity investment company, specialising in supply chain investments. He was a member of IBM’s senior executive team in New Zealand between 1990 and 1999, with roles as Regional Executive and National Sales Manager, responsible for Customer Relationship Management, channel strategy and management, and Product (hardware and software) and Services sales and marketing. He has worked in a variety of General Management and sales and marketing roles in New Zealand, Vietnam and Malaysia, and has extensive experience in sales management, channel management and international business development. Al joined the Board of Foster Moore in July 2012.